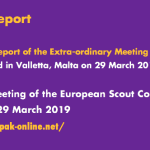 As we approach 2016, we are pleased to share with you and update of the list of events connected with the European Scout Region of the World Oragization of the Scout Movement (WOSM) scheduled to be held in 2016. 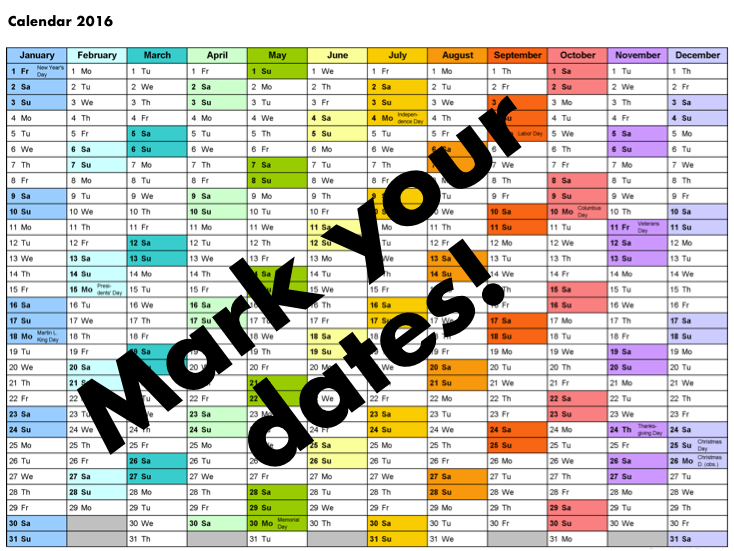 As this will be a very busy year, it may be that some of the proposal will not come to fruition. 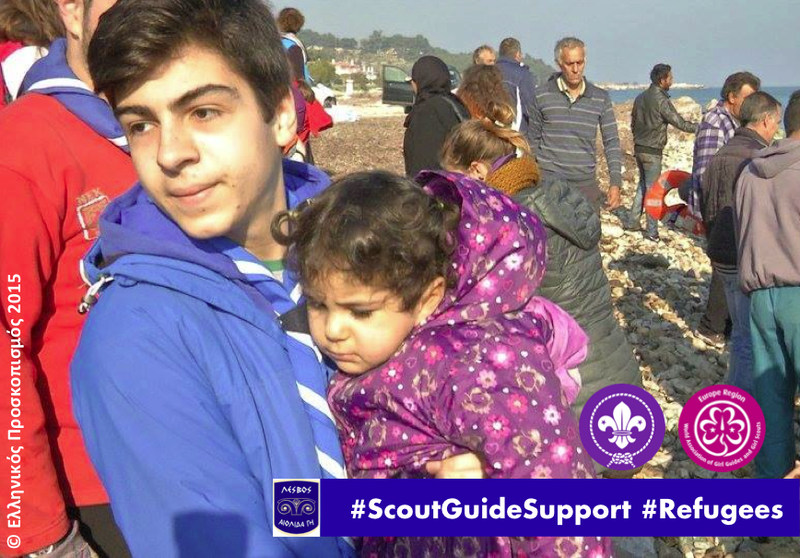 The overview is available in Regional Circular 28 2015 (in English and French). 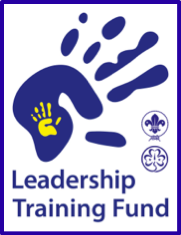 For regular updates and details about the various events, please refer to the events section of this website. 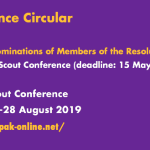 With the generous support of Türkiye İzcilik Federasyonu (TİF, TK) we have decided to convene a meeting of all interested parties in exploring how we can support the development of Scouting in Islamic communities throughout our Region. 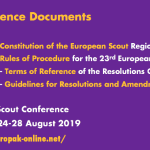 For more information, please refer to Regional Circular 27 2015 (available in English and French) and check details available in the events section of this website. 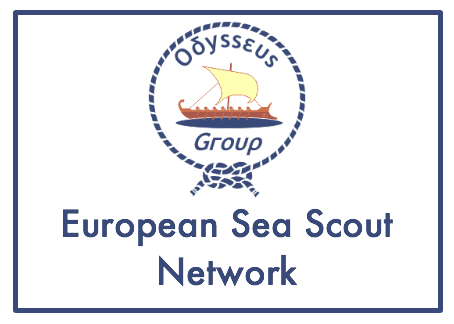 The Network Meeting of Commissioners involved in the management of adult resources is one of the well-known and successful networking opportunities for Leaders (on national level) of National Scout Organisations (NSOs) and National Scout Associations (NSAs) of the European Region of the World Organization of the Scout Movement (WOSM). 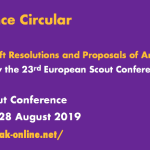 Formerly known under the acronym TCNM (for: Training Commissioners Network Meeting) it has now updated its name to MOVIS (for: Management of Volunteers in Scouting) in order to refelct the wider area of interest of the network, which is going beyond training. 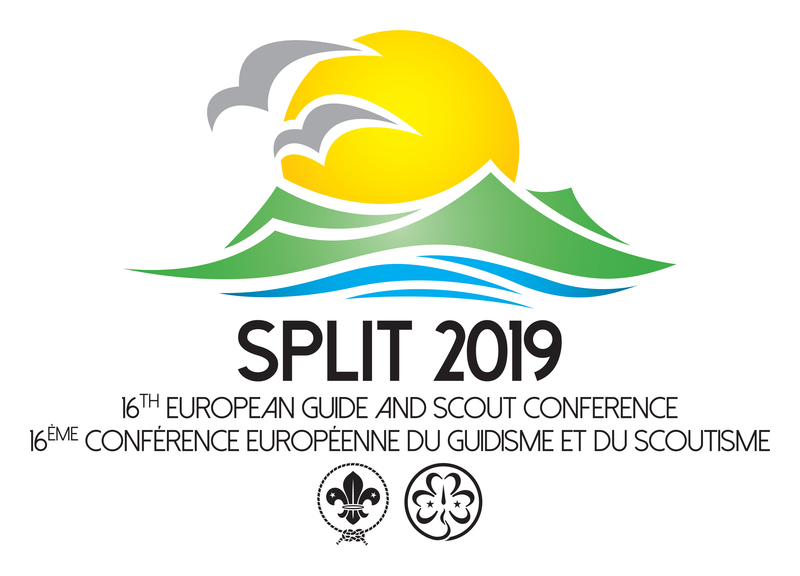 Next year will see the sixth edition of this event at the DPSG Westernohe Scout Centre in Germany from 26 to 29 May 2016, where issues of common interest for National Commissioner and other Leaders directly involved at the national level in supporting the personal development of adults in their association. 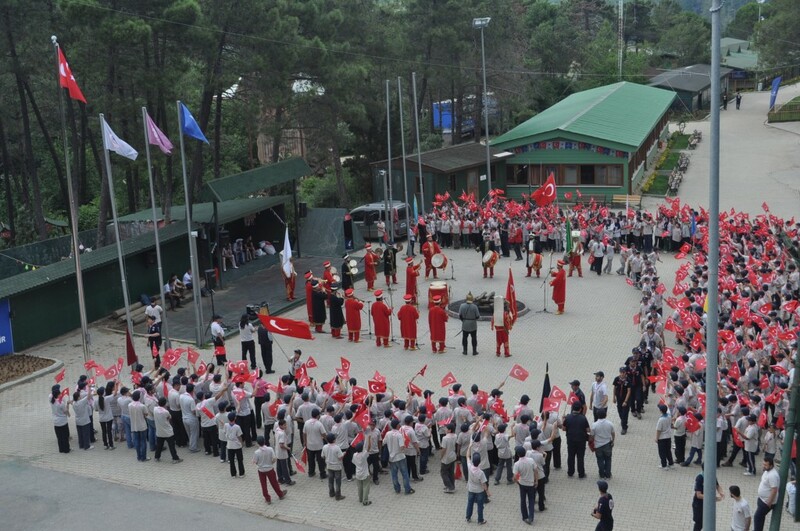 => Find out more about this event in Regional Circular 26 2015 (available in English only). 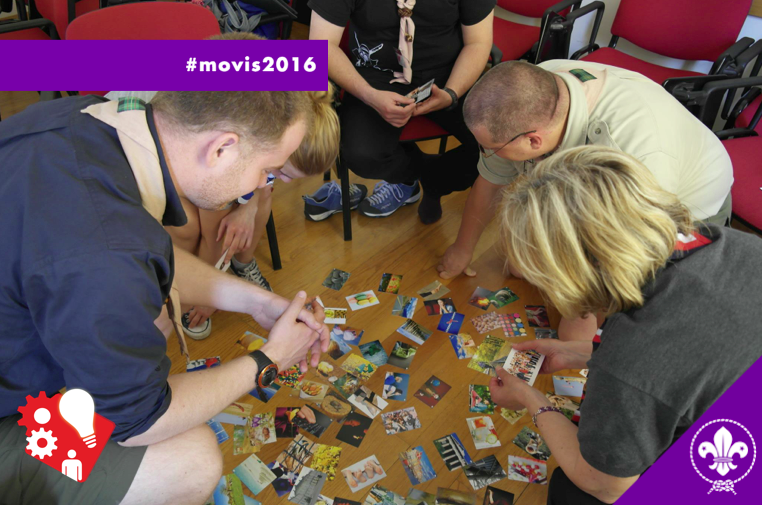 => Make sure to register for #movis2016 on the MOVIS Network website before 21 April 2016! 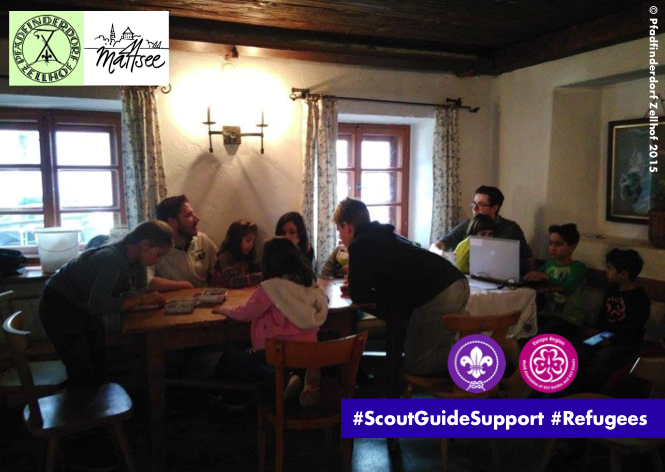 Pfadfinderdorf Zellhof: Give me love, give me hope, give me shelter! 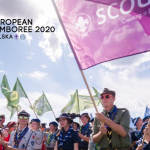 Children running around the house playing games and discovering the beauties of nature is nothing unusual for an international Scout Centre: in any average summer week you can meet up to 800 Scouts and Guides at the Pfadfinderdorf Zellhof. But in the middle of December, when there are nomally only a few groups at the Zellhof over the weekends?